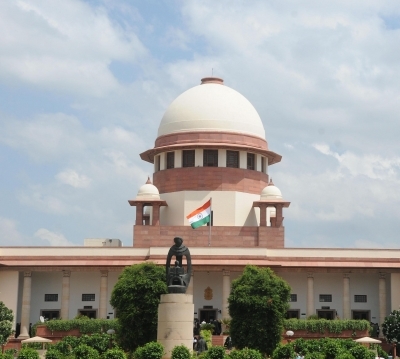 Thiruvananthapuram Sep 14 (IANS) Hours after the Supreme Court on Friday awarded him Rs 50 lakh compensation for the sufferings and ignominy he underwent after being arrested in an espionage case former ISRO scientist S. Nambi Narayanan said the fight was finally over for him. "I am happy that a (three-member) committee and not a commission has been formed to conduct an inquiry. Till now it was a fight but it s over now. I want to live for myself now. Enough is enough " he said. He had challenged a Kerala High Court judgment that upheld the state s decision not to take action against officials who falsely implicated him in the case forcing him to stay behind bars for 50 days. "It was a long-fought case or rather a judicial war. Let the committee come out with the conspiracy behind the case. With this verdict police officials should realise that they cannot escape their actions " Narayanan said. A bench of Chief Justice Dipak Misra Justice A.M. Khanwilkar and Justice D.Y. Chandrachud awarded him the compensation and directed for setting up of the committee led by former apex court Judge D.K. Jain to inquire into the role of officials for implicating him in the Indian Space Research Organisation (ISRO) spy case. He said that Rs 50 lakh will be paid by the state government and it s up to the state to decide if the money needs be recovered from the erring police officials. The ISRO spy case surfaced in 1994 when Narayanan was arrested on charge of espionage along with another top ISRO official two Maldivian women and a businessman. After the CBI cleared him in 1995 he fought a legal battle against Mathews and other officials who probed the case.